Prairie State Insulation is a customer-focused, family-operated business located in Ottawa, IL. We also have offices in Roseville and Bloomington to better serve Central and Western Illinois. 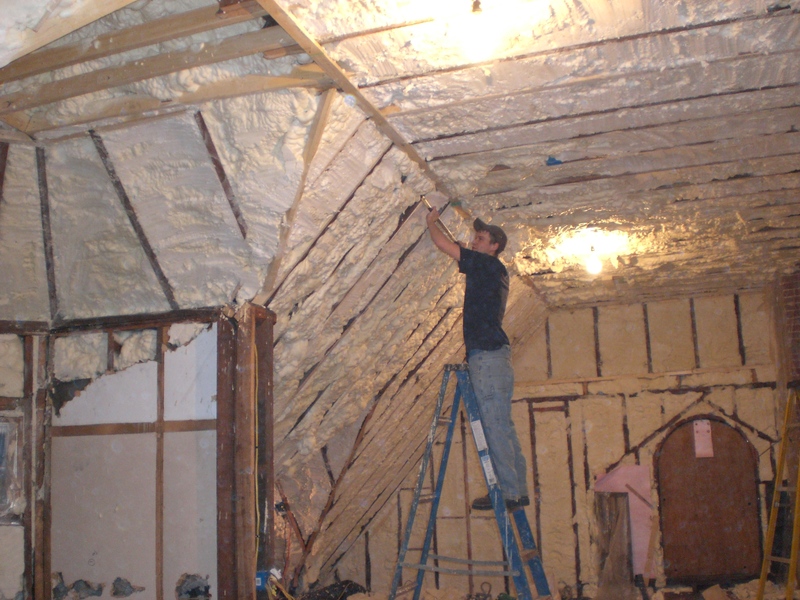 We specialize in the installation of environmentally friendly insulation that uses renewable, soybean-based resources. The spray foam insulation that we install can save our valued customers up to 50% on their heating and cooling costs over the standard practice of fiberglass insulation. Prairie State Insulation proudly serves the entire state of Illinois, as well as eastern Iowa and Missouri, including the following areas: Champaign, Quad Cities, Galesburg, Macomb, Bloomington, Roseville, Ottawa, LaSalle, Peru and Morris.